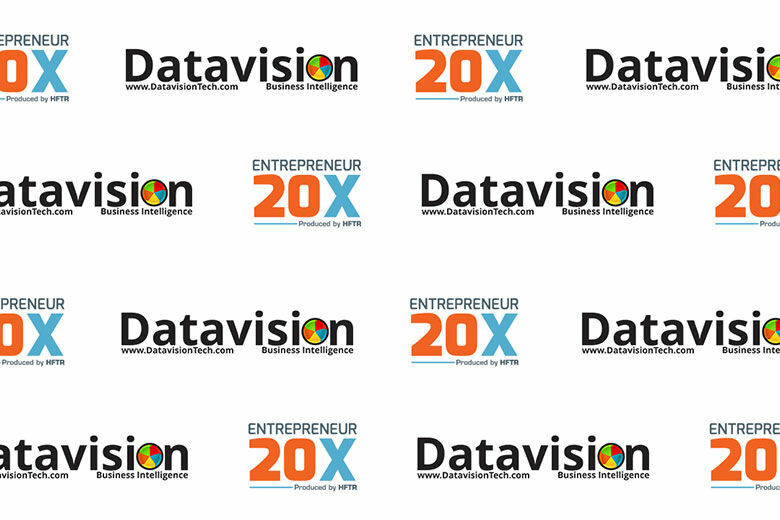 Hospitality Financial and Technology Professionals (HFTP®) has announced that Datavision Technologies, which provides business intelligence for hospitality and a long-time exhibitor with HFTP, will become the exclusive sponsor for the upcoming European Entrepreneur 20X (E20X). The successful E20X pitch competition, featuring eight hospitality technology startups, will take place as a HITEC Europe pre-conference event on the afternoon of April 9. On the following two days is the third-annual HITEC Europe, produced by HFTP, featuring a full educational conference, an expo and networking party. HFTP’s HITEC Europe is the first of three HITEC events planned for 2019, and will take place April 10-11 at the Palau de Congressos in Mallorca, Palma, Spain. HFTP’s Entrepreneur 20X is a pitch competition that provides hospitality technology start-ups a career-boosting opportunity with exposure to top industry mentors, investors, leaders and executives. The startups compete for two separate awards, including a cash prize, and much more in this thrilling competition series. In addition to HITEC Europe, in 2019 HFTP is producing the larger HITEC Minneapolis on June 17-20 in Minneapolis, Minnesota, USA and HITEC Dubai on November 12-13 in partnership with Naseba in Dubai, UAE. For more information about HITEC and HFTP’s other global activities, contact the HFTP Meetings & Special Events Department at education@hftp.org or visit www.hftp.org and www.hitec.org.